Not so long ago two great friends left the country where they lived and moved to Brooklyn, NY. There they rebuilt their studio, produced new tracks far away from day-in day-out madness of the life they left behind for a while. In this creative and intimate isolation the idea of the label came up – just like the next step to be taken in their intense relation. In July 2007 this idea became reality when Desolat was born. 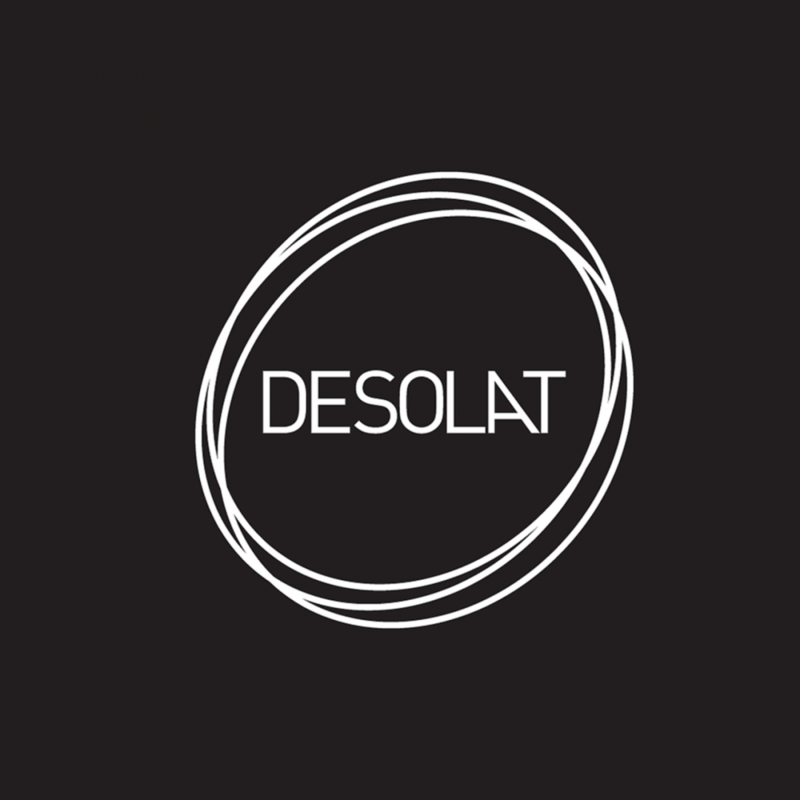 Desolat is now a Düsseldorf-based label founded by Loco Dice and Martin Buttrich. Both Dice and Buttrich had a long-standing artistic career in music before they decided to take a challenge and create a platform to release music they like independently and fast.